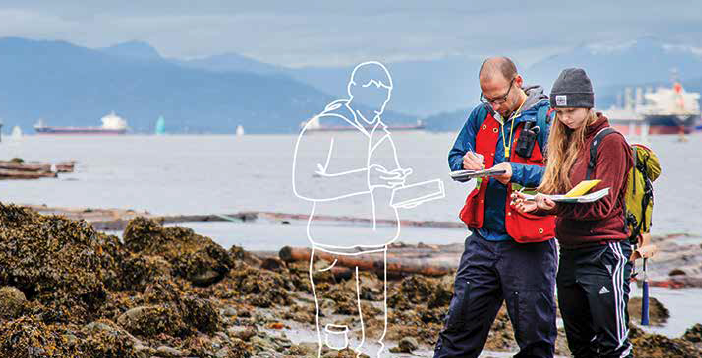 Every year the University of British Columbia is tasked with recruiting prospective students from around the world. 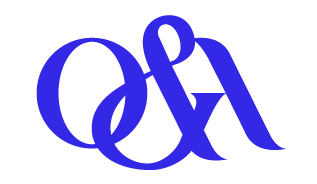 Q&A worked with long-time agency collaborator Karo Group, providing creative direction on the UBC recruitment marketing materials for three consecutive years. These included an annual Viewbook, brochure and Admit guide. UBC has no shortage of applicants. The challenge lies in finding students who are the right fit for the school, and communicating to them the dynamic educational and lifestyle opportunities available there. This necessitates blending tactical information (What are the courses? How do I get in?) with a strong emotional component (Will I like it? How will I spend my time?). Each year, our first step was to conduct extensive research and develop a strategy to help guide the creative. 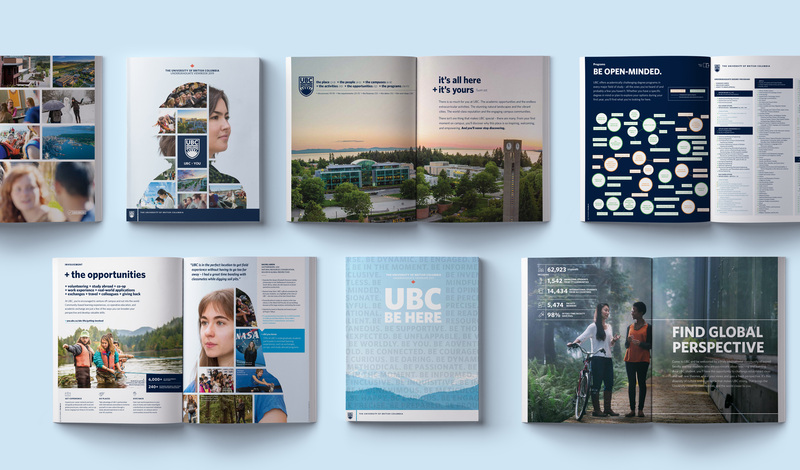 From there, we worked with the UBC marketing team and independent copywriters Sheena Starky and Ryan Abbot to create a cohesive theme that would speak to the student body. This theme was then communicated in the various materials through the cover, layout and language used. A major change emerged through our research in year one: focusing on a group of students whose individual stories would help prospective students picture their UBC life. By giving them access to what a well-rounded student experience could look like, we were communicating not just the educational experience available, but the campus culture and opportunities abounding beyond the classroom. We also took the program information and completely changed the way it was presented, making it much more user friendly and accessible to students.